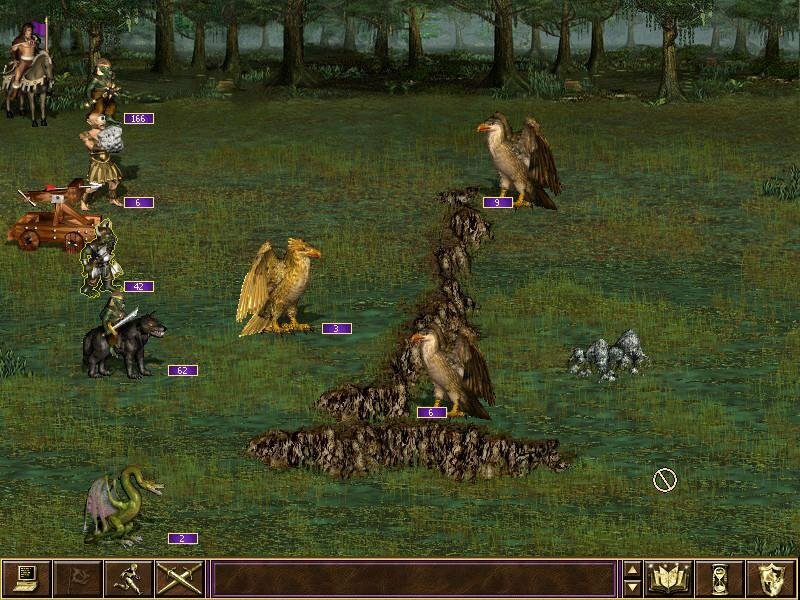 I delved into Heroes Chronicles expecting a story-driven game with the addictive qualities of Heroes of Might and Magic III plus a solid plot to keep my interest peaked in what happens next. Most of my expectations were met, but, as always, the storyline is left wanting, and the singleplayer is still an imperfect PVP conversion. Mayhaps this filthy moor hideth treasure? 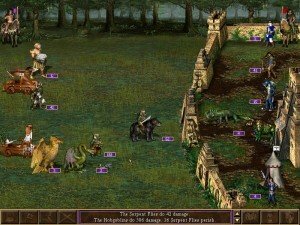 For all of you who are unfamiliar, Chronicles is an episodic format mission pack that uses the Heroes of Might and Magic III engine. It plays identically to Heroes, where central to winning the day will be commanding armies lead by, you’ve guessed it- Heroes. 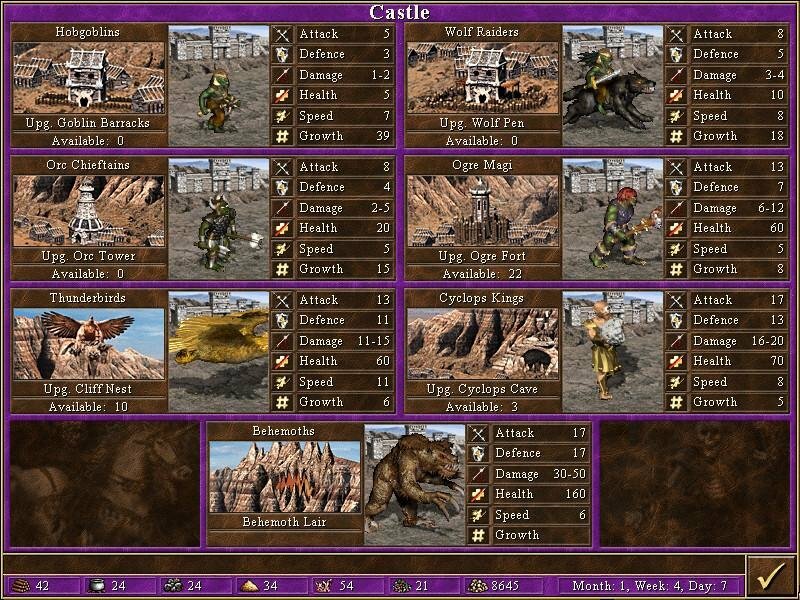 They conduct battles, unleash spells and capture important resources needed to build up your towns. 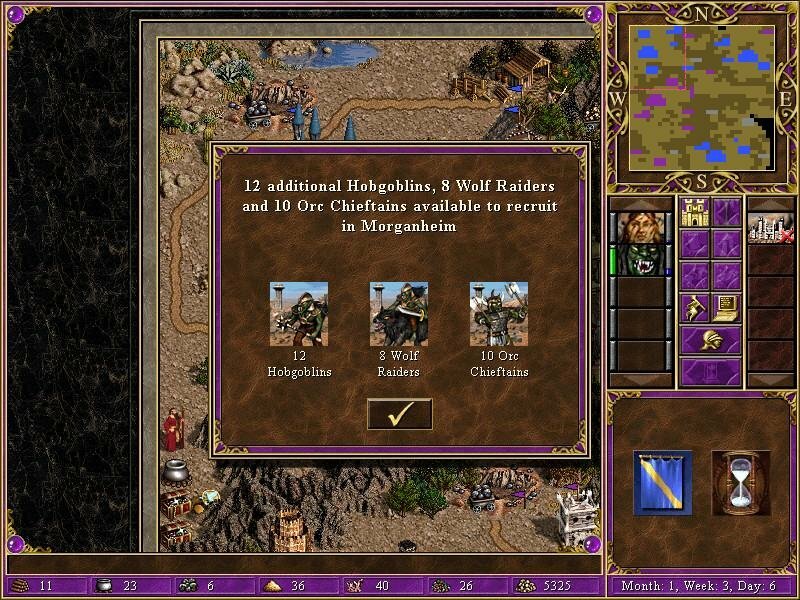 Said towns, on the other hand, are used to generate gold and troops so urgently needed by your adventurous Heroes. 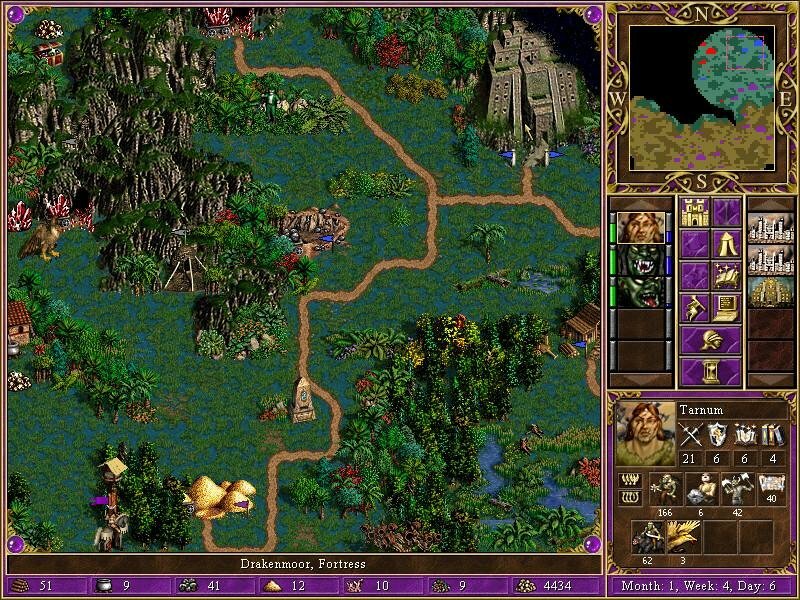 It’s a most ingenious turn-based strategy game, played by millions. Proof of that is Heroes itself, still standing strong on the online arena despite its venerable age and limitations. Most of those qualities have crossed over to this game, which is designed to better suit new players or the series. 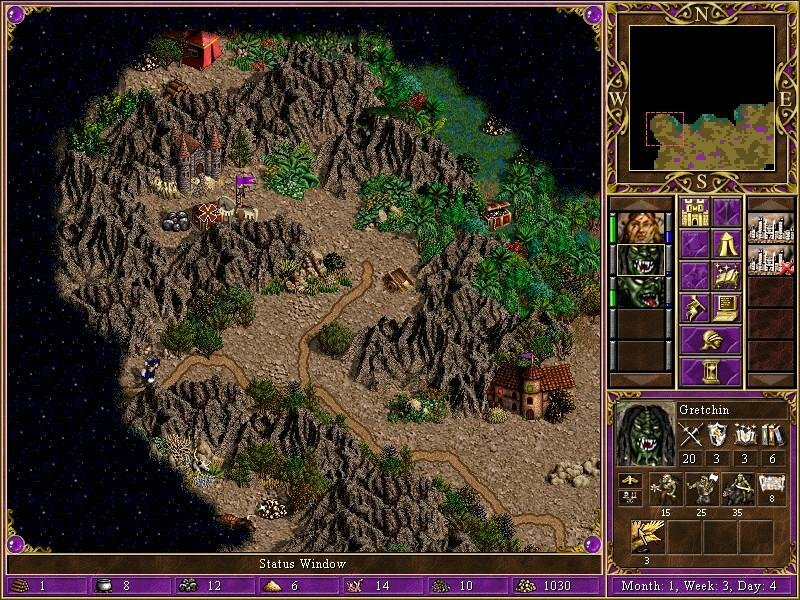 The game takes place some time before the events of Heroes III, on the continent of Antagarich. In this first episode, dubbed Warlords of the Wasteland, a young Tarnum sets out to challenge the rule of the wizard-kings oppressing his Barbarian people. Subsequent episodes of Heroes Chronicles further expand this story. Several contrivances help bolster the storytelling element in this and follow-up mission packs. The plot is somewhat more pronounced here, but that’s not saying much considering how the original did little to relay any semblance of a plot short of using textual pop-up windows for the player to read. Heroes Chronicles does exactly this as well, just more often than usual. 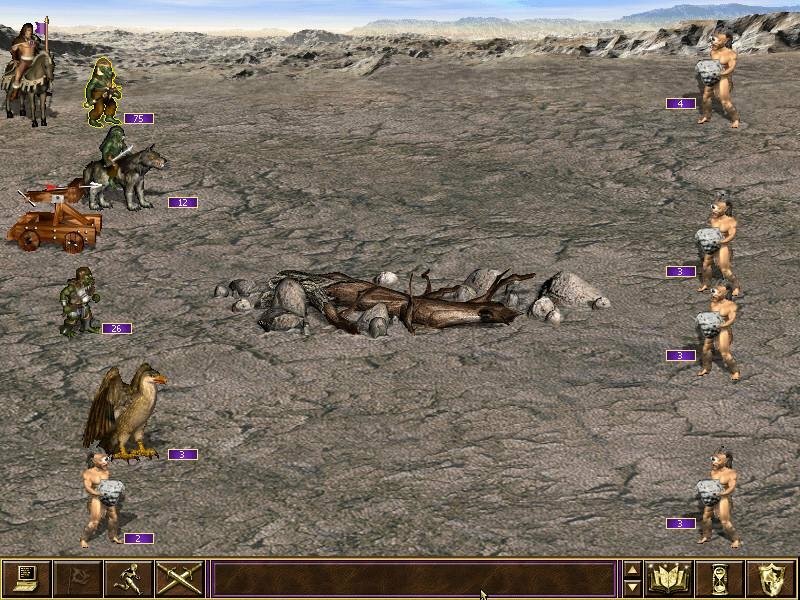 At least you get instances where you might lose or gain resources, gold, or creatures to hire. This is somewhat tied in the with the storyline (eg: your people might feel discouraged by a recent event, leading some to pack up and take some of your valuables and gold with them). Alas, these events are in no way directly tied to your actual doings, but are triggered in due order no matter what course of action you take. 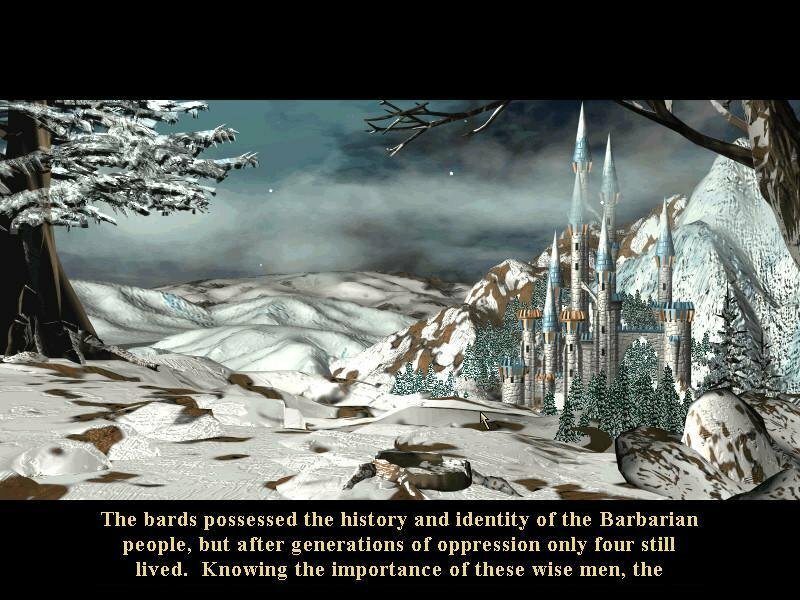 There’s a lot of lore in the Might & Magic universe, but Heroes was never that well versed in transcribing it into an engaging plot. There’s no spoken dialogue, no animated sequences (except for briefing videos) and no envelope pushing as far as originality. 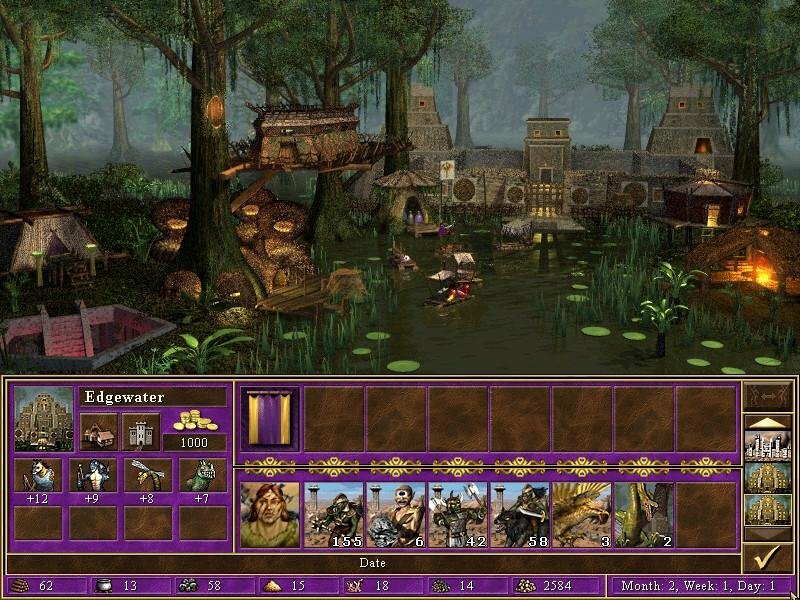 It’s just the same Heroes plus a few minor level design tweaks, playing more like a wargame than a fantasy-themed C&C game. Gameplay is as addictive as always. 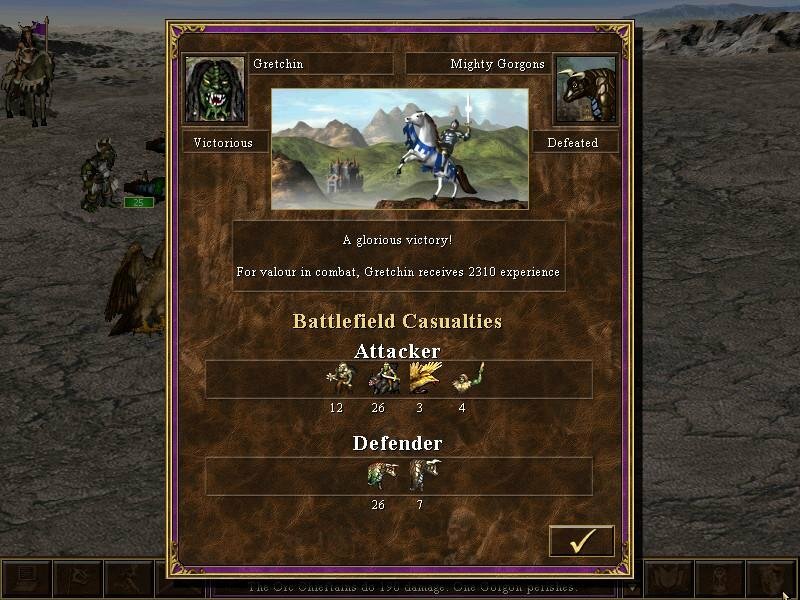 Winning conditions are standard fare, always involving building up an army and defeating enemy Heroes over the course of eight progressively tougher missions. 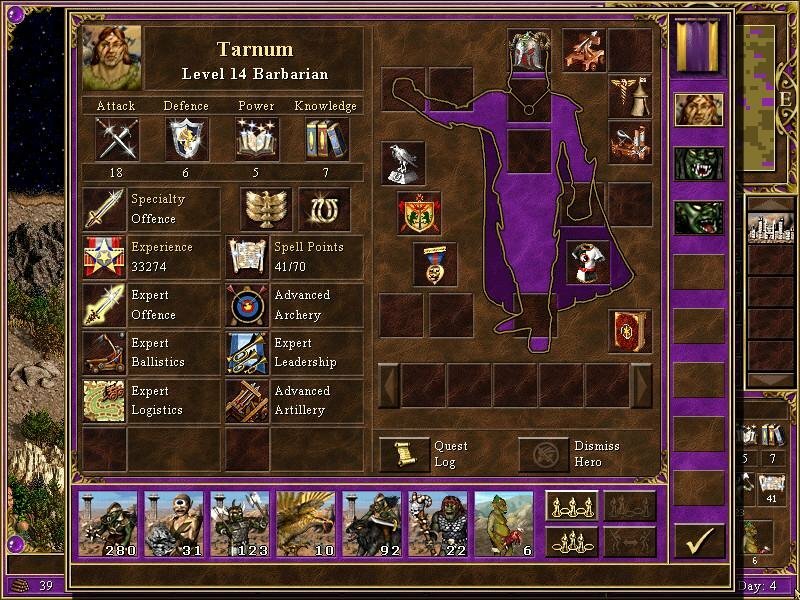 You will get to keep Tarnum, your central character, through every adventure as well as a few other high-ranking Heroes you may want to hire. 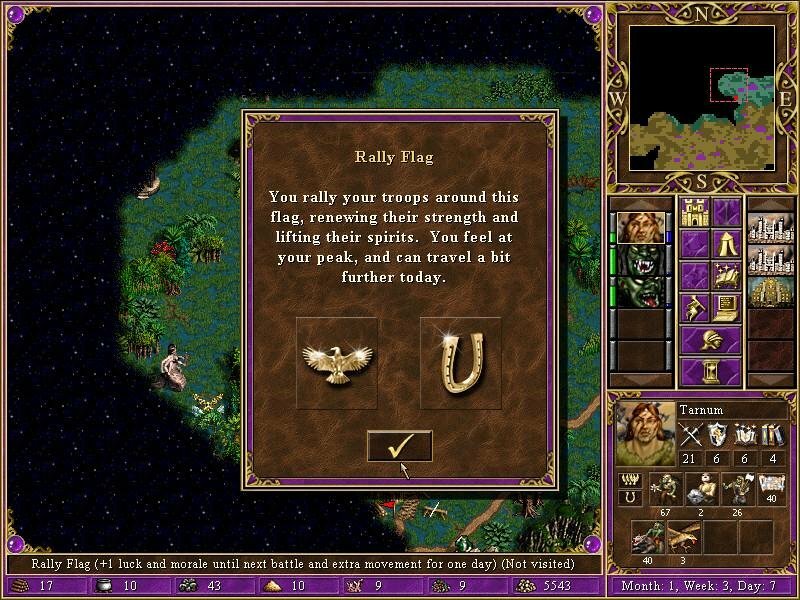 Also of note is the lowered difficulty and the ability to play any and all missions on whatever level you see fit (where in HoMM III all the missions had preset difficulties). Scripted events play out in due order. The game is indeed very easy on the lowest level, and might give new players just the incentive they need to get into the series without getting destroyed by the computer. Heroes III is awesome, but hard to tame as a novice, whereas Chronicles is more accessible. 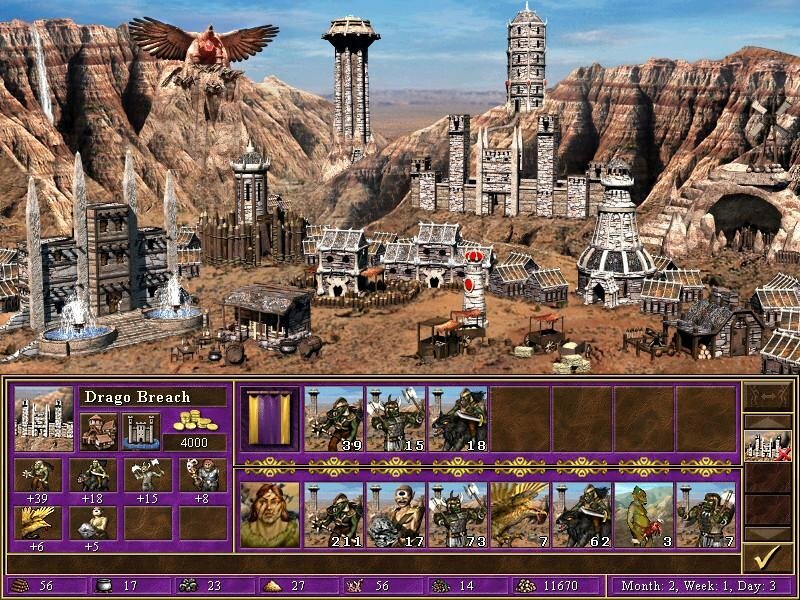 Of the eight warring races featured in the game, Warlords of the Wasteland focuses exclusively on Barbarians, Tarnum being one himself, and you’ll conduct war out of Stronghold towns. A generalized tutorial mission is also available, and while it’s more explicit than the one featured in the original game, it’s still pretty rough around the edges. 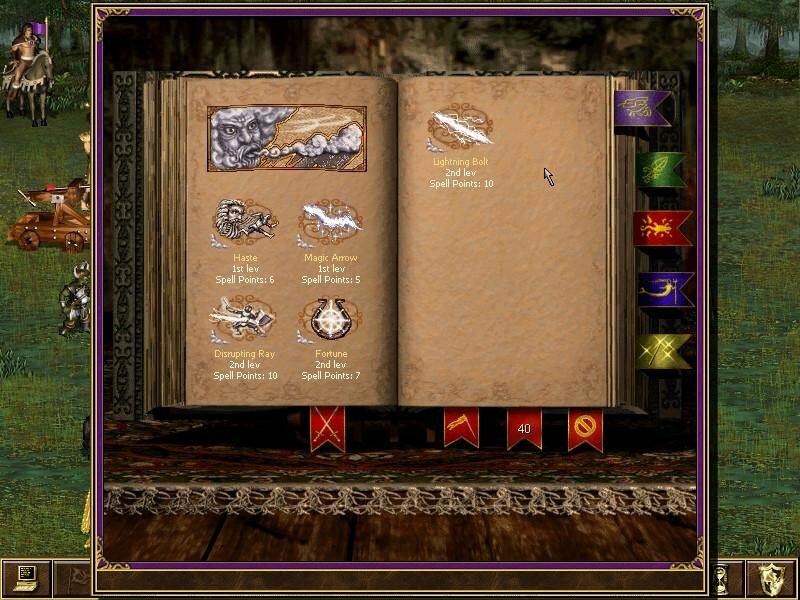 A brush through the manual is advisable unless you’re already versed in Heroes III. While there’s nothing implicitly wrong with Chronicles, at the end of the day it’s still little more than an engaging but otherwise watered down mission pack, a great choice for those new to the series, but probably not something older players would want to spend too much time on. Is there any way to get it for free?